Written by Georgie, franchise owner, TRS Teacher and Active Armchairs Facilitator. Have you heard the ‘Hype’? Figured out the ‘Floss’? Or maybe you’ve just discovered the ‘Dab’? Are any of these words ringing a bell? A few months ago, I heard of this brand new game coming out which a lot of people were excited for. I had no idea it would start coming up in almost every dance class I taught! The basics of the game is a little like Call of Duty (a shooting game), but friendlier and for younger audiences. For example, when I attempted to play, I was running around with a giant lollipop! But I’m a dancer, not a gamer… so how does this relate to dance? Well apparently, there are these things called ‘emotes’ which are taunts that you can perform to another player if you beat them. This is supposed to tease the other player. Now, I don’t know about you, but I’m just used to the old ‘ner, ner, ner’? Anyway, there are so many and almost all of them are some form of dance! 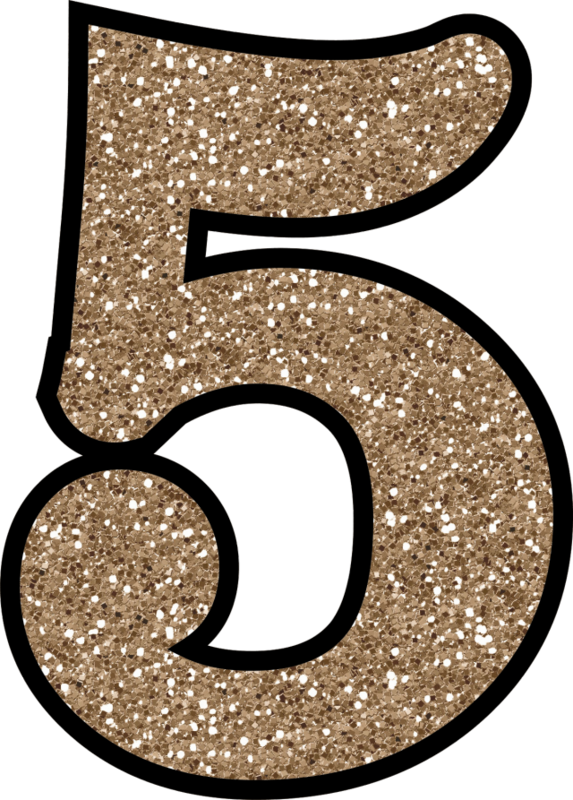 I thought I’d give you the top 5 (and the most common ones I see) within the dance class, and who knows you could come across as a really cool dance teacher! I thought I’d give you a bit of comedy with my attempts alongside the originals for a giggle! This was created by a player of Fortnite who entered a competition to enter his dance as an emote for fortnite! I don’t think he was the overall winner but the makers liked it so much they decided to keep it! 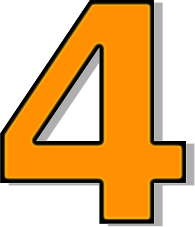 The ‘orange’ is simply because he was wearing orange in his video. It involves basically swinging your arms around whilst awkwardly bending your knees in odd angles (that’s the best way to describe it!) It’s easier to just take a look. Also known as ‘Backpack Kid’, The Floss was created by said backpack kid in America. The idea is to swing your arms side to side (like you’re flossing) and wiggle you’re hips at the same time! Oh and don’t forget to have the complete blank expression while you do it! Hype is also called ‘Shoot Dance’ and comes from a music video from BlocBoy JB. This involves hopping up and down on one leg whilst pushing your arms forward by your side then changing to just one arm punching from the elbow. It’s better than it sounds! Much more dancey than the others, The Electro Shuffle involves the classic ‘shuffle’ that was created mainly for ‘rave’ music purposes in the 1980’s. This actually took longer than 30 seconds to learn! Finally I had to finish with: Fresh! 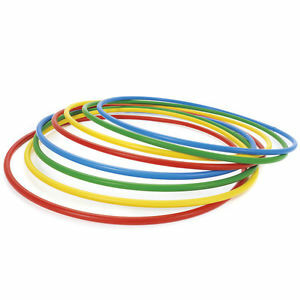 The classic dance move for anyone around in the 90’s. Fresh comes from the show the Fresh Prince of Bel Air. The cousin in the show ‘Carlton’ created this move and has become his signature move. It’s fun and free! Just enjoy yourself…. And don’t forget to stick on Tom Jones in the background! Steph, Level Three TRS Teacher, Level Two Active Armchairs Facilitator and Educating Dance Teacher (what a mouthful, she’s reached the highest levels possible at TRS!) was voted TRS Teacher of the year 2017 by TRS staff in November last year. As we are coming up to this year’s vote I asked her to write about her year and I’m pleased to say it’s really varied and has been very exciting! 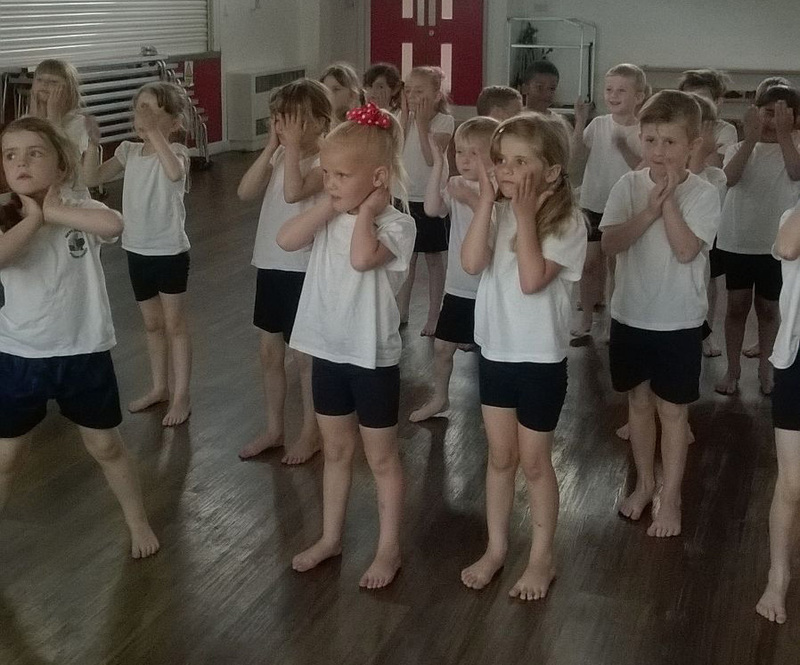 This is how young dancers in Steph’s classes put their hand up to talk… in any funky position! 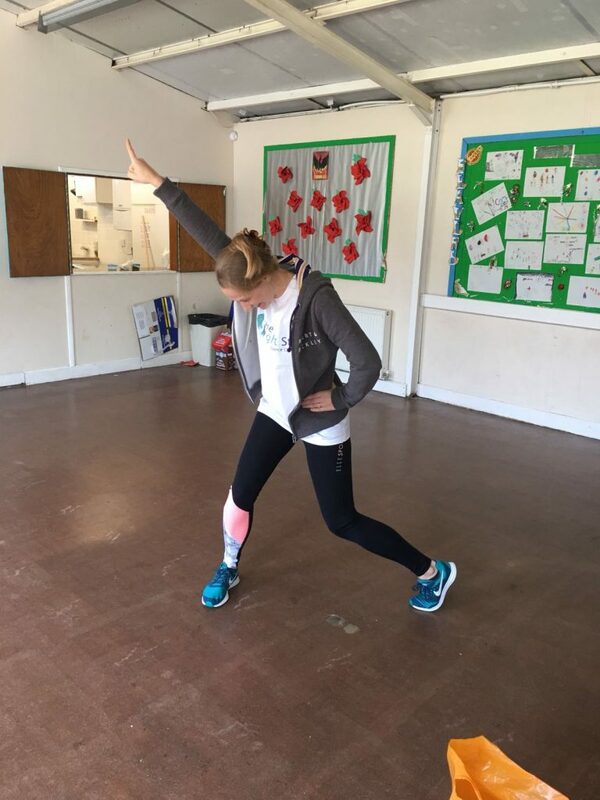 One of my favourite things about my work with The Right Step Dance Company is the variety it brings each day. The past year has been no exception to this. Teaching all over Kent and Medway, I’ve covered thousands of miles, planned hundreds of classes and had a wonderful time sharing my love of dance and movement with hundreds of class participants for another year. Flicking through my diary, I’ve been reminded of some of the new schools and care homes I’ve visited this year amongst my regular classes. 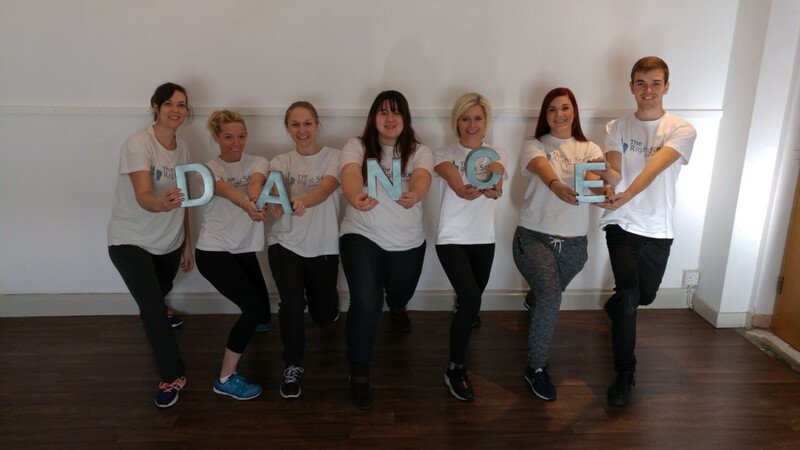 I’ve been teaching for The Right Step Dance Company for over 5 years, and whilst there are new classes and ‘one off’ sessions happening all the time, I have some brilliant regular classes too. 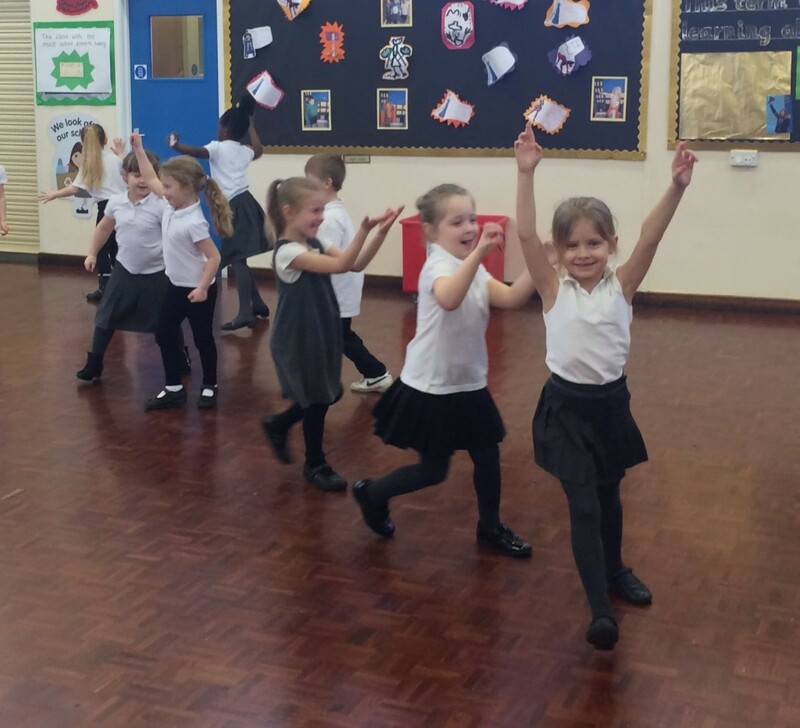 One of my longest running classes is the Friday afternoon Dance Club at Byron Primary School. 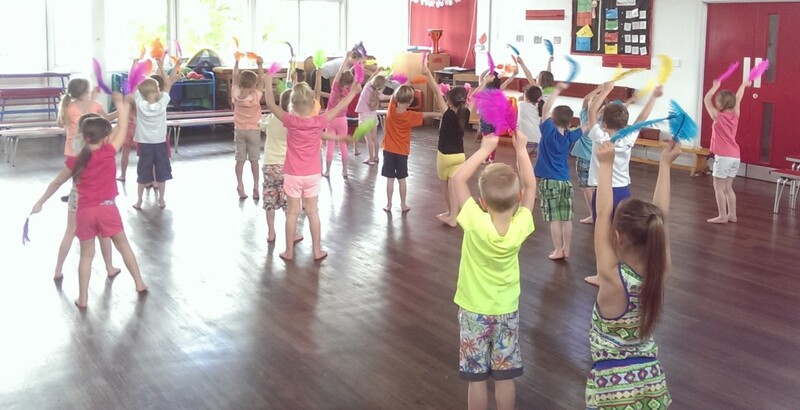 I wrote a blog post (read it HERE) about their Dance club earlier in the year after their fantastic Summer Term. 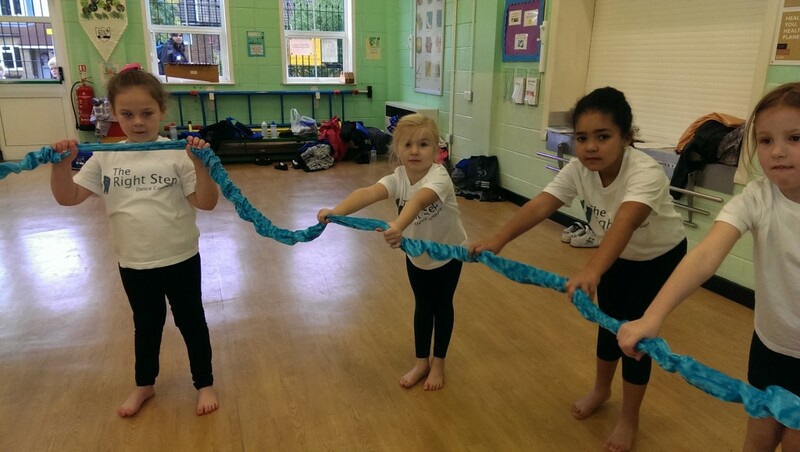 Often we get to see the development and enjoyment children have in their dance classes, but there isn’t always a show or opportunity to share the brilliant work the children have achieved. To overcome this, we decided to film the last class of term so they could share their achievements and experiences. I was so pleased to have been able to put this video together for the Dance Club participants at Byron Primary. 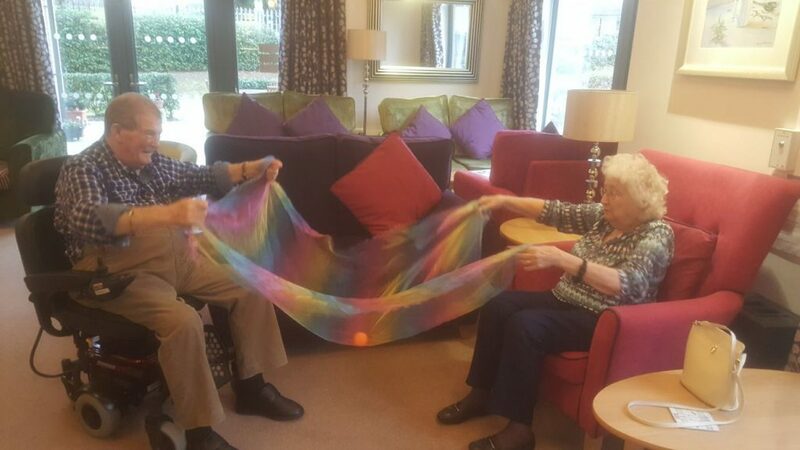 Another filming day, and definite highlight of my year, would have to be the BBC Filming Day at Hale Place Care Home. 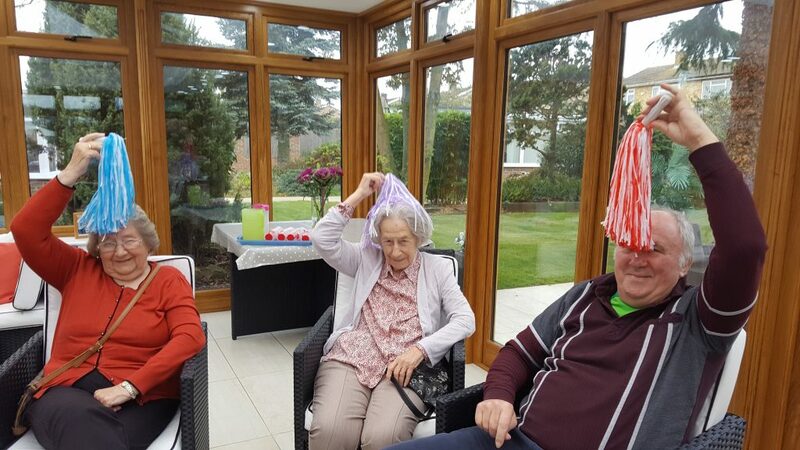 We were honoured and utterly thrilled to have been asked to be part of the filming as one of the home’s favourite activities. 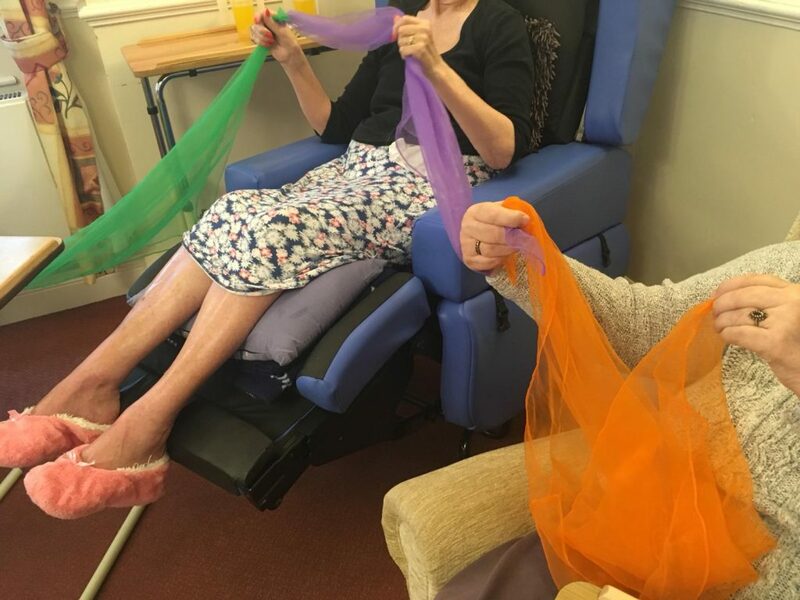 We continually see the positive impacts of Active Armchairs, but when others can really see and feel the benefits of the classes too and wave the Active Armchairs flag of joy it’s a brilliant feeling! 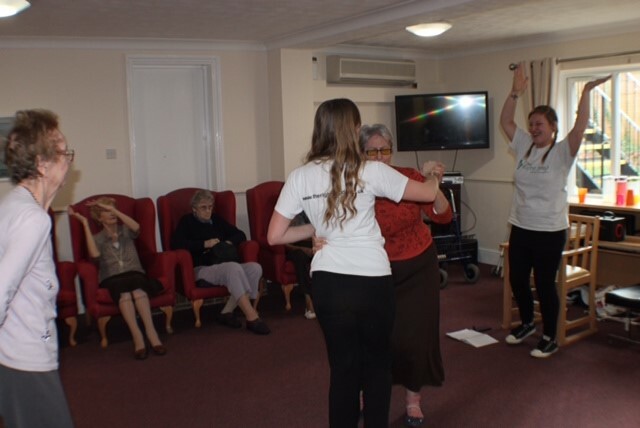 Myself and Rebecca had a wonderful morning with the residents and carers, and I think its fair to say we both left that morning with big smiles on our faces! Hale Place was a relatively new class for me at the time, and has now become one of my regular weekly classes. I have loved getting to know the residents even better over the past year, and look forward to another year of dancing and singing with everyone. There have been great team moments throughout the year too, with our twice yearly All Hands Meetings and training sessions. We usually find ourselves teaching alone, so having the opportunity to meet with others teachers on the team at All Hands meetings means we can share experiences and advice. It’s also just a lovely opportunity to have a good catch up over a cup of tea and some biscuits! 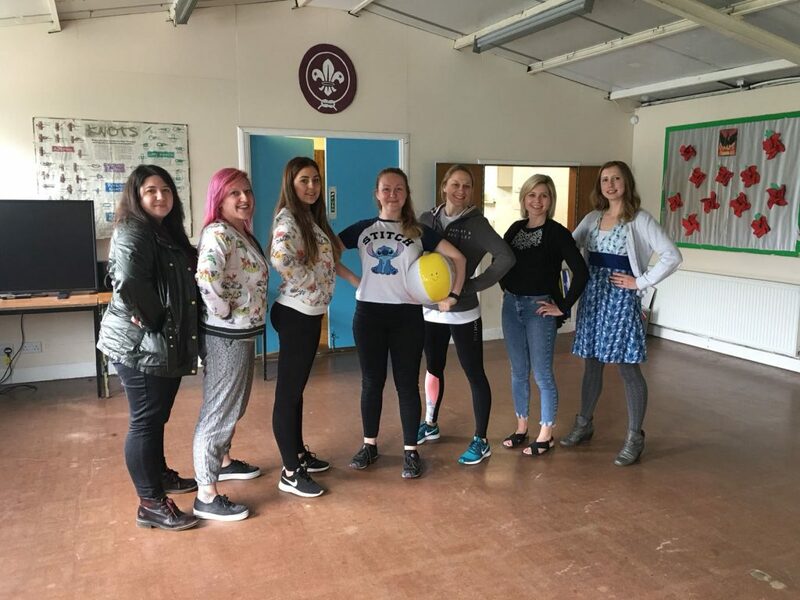 We often have training within these meetings, and in our most recent one we had a session with confidence coach Andrea Barker. The session was not only a great team bonding experience, but also enabled us to take strategies away to implement into our practice. Catch us striking our power pose below! I really enjoy the opportunity to work with other TRS teachers, and as a Level 3 TRS Teacher, I had the opportunity to mentor one of our newer teachers to the team this year. When teachers join me in my classes for training, I love to share experiences and tips so it’s been great to be able to focus this into a mentoring process. I know myself I find it very beneficial to be observed, and to share teaching practices with other teachers, so combing this with my experiences as a freelancer made for a great first mentoring experience. As I reflect upon the year, It’s very hard to pin point a few favourite moments, as in all honesty every day and every class brings something magic. I mentioned the notion of ‘Magic Moments’ and how we capture them in classes in an All Hands meeting a few years ago and it has since become a wonderful way to share these little snippets of joy with everyone. 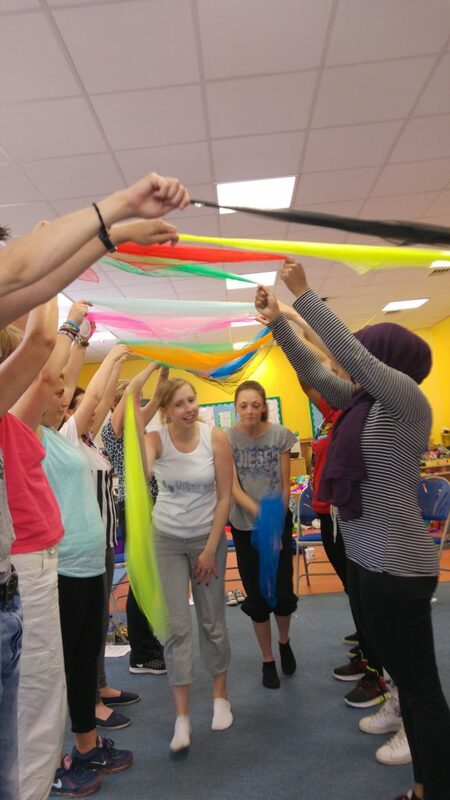 There are plenty of Magic Moment quotes to be found on TRS social media; Whether it’s a comment about the participants class experience, a child that expresses their enjoyment and pride at learning a new dance step, the older adult that taps along to the music for the first time or feedback from a teacher/carer about how a participants response is a breakthrough….we are so lucky to be a part of so much magical! Here are two of my most recent Magic Moments. 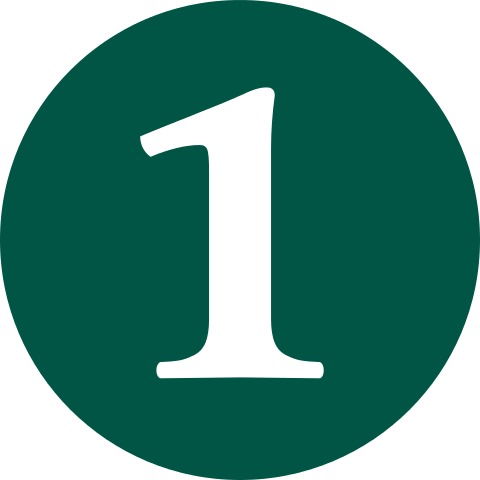 As the final school term of the year approaches, and I begin to think about Christmas classes and plans for the new terms in 2019 (!) I find myself feeling very grateful for having another great year of classes and experiences with the Company. This year especially seems to have flown by…but maybe that’s because I’ve just been having too much fun dancing! Yesterday A Better Medway held the 2018 Healthy Weight Summit and I went along with TRS Teacher and franchise owner, Georgie, to find out more. The together theme continued and the thing that has struck me most about the day is that the people there want to work in partnership, build connections and network. Why wouldn’t they, together we can do more than one individual. This ties in really well with The Right Step’s plans for the next month as we get involved with the Age of Creativity Festival. For 2018 their focus is partnership. It’s more than a co-incidence that partnership seems to be the buzz word when talking about weight as well as when discussing arts. Partnership is the way forward, with cuts taking place across the country, the only way to make things happen is to utilize the resources and skills that are already out there. The people are out there and we’re going to find them! 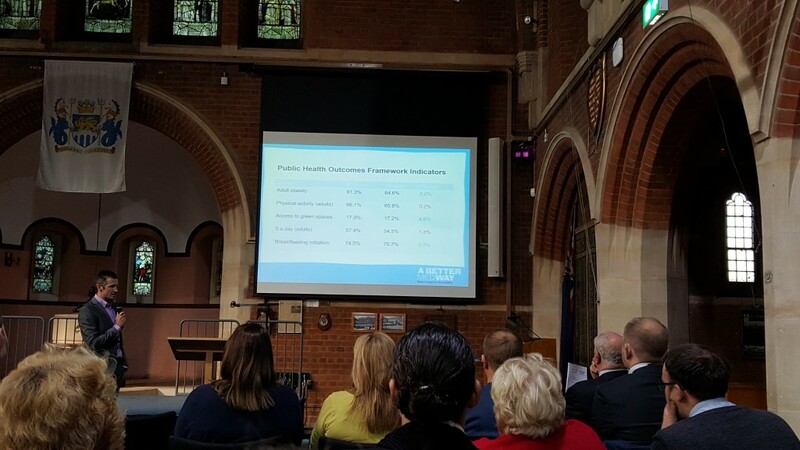 After Councillor Brake, Scott Elliot, Head of Health and Wellbeing Services and, in my opinion, a driving force when it comes to getting Medway healthy and active, talked about what has happened in the year since the last Healthy Weight Summit. 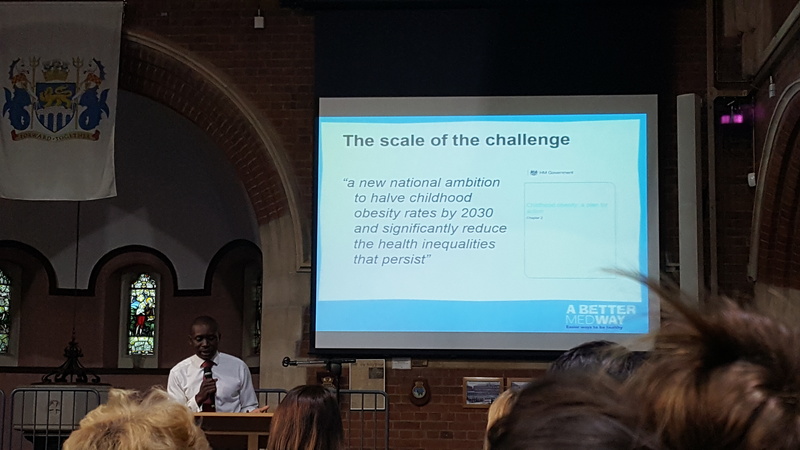 He discussed how trends in obesity in Medway are relatively static and similar or slightly above average in comparison to the rest of the country. The thing that shocked us most though was information found in the following graph. 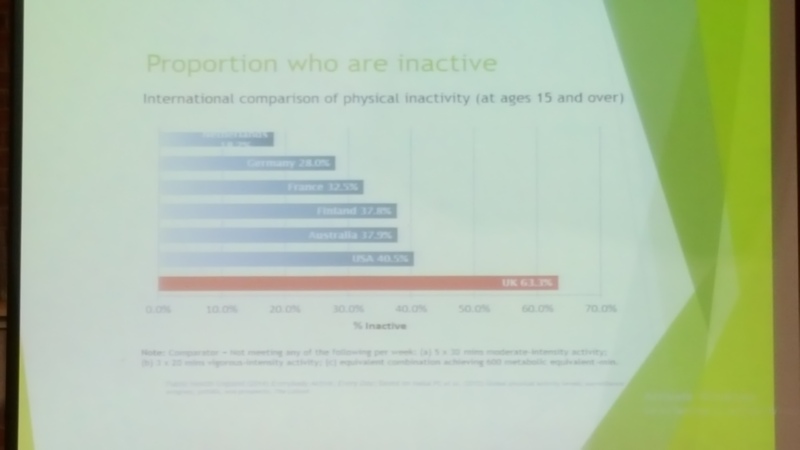 I took a photo of the slide so it may not be clear, but the graph suggests that 63.3% of adults are inactive in the UK. I Tweeted whilst there and found out that this includes adults up to the age of 65. 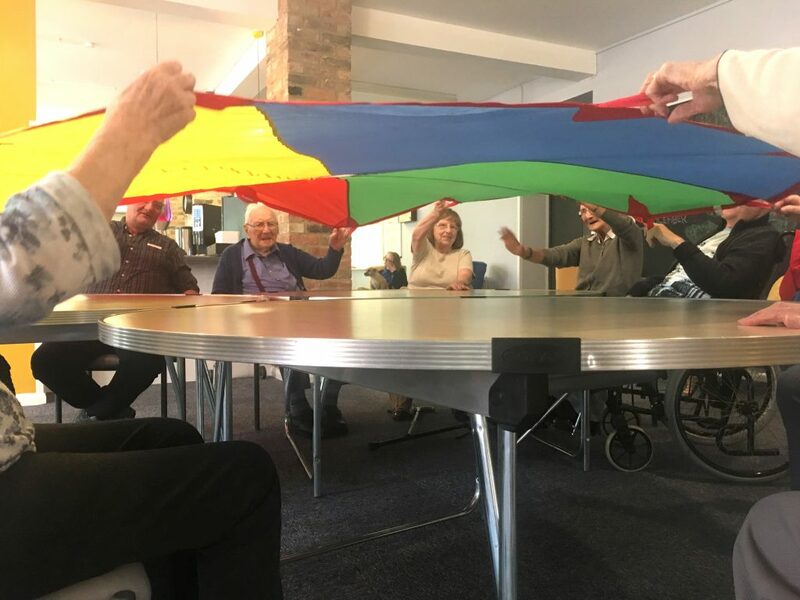 Since then I have also spoken to Scott and have discovered that the drop in activity around 65 / 70 years old is huge, he compared it to a a cliff edge and commented that this has something to do with retirement. We didn’t go into further detail at the time, but this is interesting to me due to our work with older adults and older frail adults. I’m sure the Active Armchairs Facilitators would agree with me, we see the inactivity and we see why regularly. See our Twitter feed for more about this. I hadn’t realised how many brilliant initiatives are already taking place in Medway and still, new ideas are being developed. 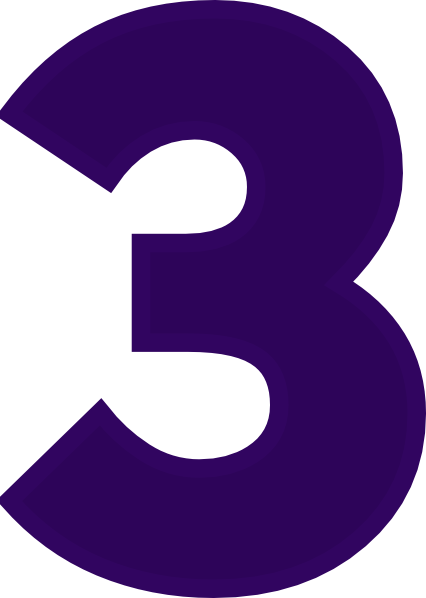 These include the Health Walks, cycling groups and, of course, the Better Medway Champions. I was especially interested in what Penny Lazell, Physical Activity Nurse Clinical Champion about health professionals delivering the message of the importance of physical activity for wellbeing. She has a long road ahead of her, but it sounds like a great initiative. Physical Activity is a large part of personal wellbeing and it’s important to get this message out in hospitals. Even the smallest movement counts and activity is different for every person, but it is still key. James Williams, Director for Public Health also spoke. He inspired everyone to go out there and get things done and said it’s “an equalities plan, not all about obesity.” He means that we need to look at all the parts of the jigsaw puzzle that is health (another theme of the day!). 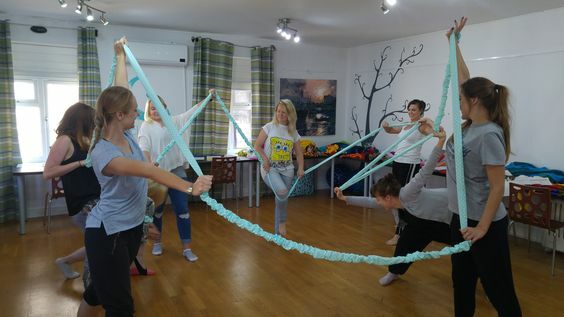 At The Right Step we are well aware of the importance of partnership, we are a team of community dance practitioners who work together to do more than any individual could. That is who we are. We also see how dance can be a bridge between arts and sport and therefore is an excellent medium for improving health and wellbeing. We will be discussing all of these things in our next All Hands Meeting (a meeting for all the TRS Teachers that is held twice a year) and we will be speaking to Scott further about how we can reach more of the right people. I will end with a quote from Scott. I met with him this morning (less than 24 hours after the very busy summit!) and asked him about his thoughts on partnership. It’s the informalities of partnership and networking that makes them what they are. My quote about partnership would be taken from M Riley who said ‘Start somewhere, follow them everywhere.’ Problems are only going to be solved by working together and we will improve social isolation, community engagement and everything that overlaps. That is why this agenda is such a passion for me. Government guidelines say schools need to get pupils moving more. Here are some tips to include dance through out the day. They aren’t going to make pupils sweat, but they make movement fun. 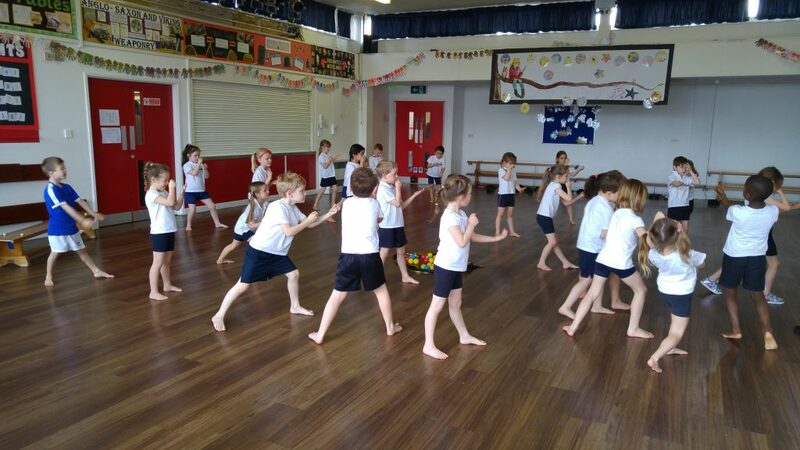 Wake up the body and the mind with anything from a few quick movements to a 30 minute Fun Fizz session on the carpet, in the hall or on the playground. 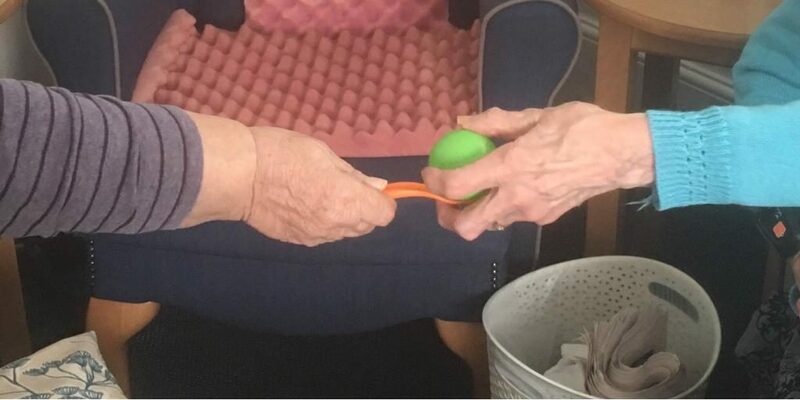 You could try ‘the rub’, something we use as a warm up in a lot of our classes… start by rubbing the hands together, work your way up your arms, perhaps up to the head, rub tummies and, therefore, breakfast, go down the legs and tickle feet if you can reach. You can make the rub as long or short as you wish by extending the time on each body part or by using more or less body parts. You could also adapt this by circling the joints instead or by changing the rub into a sweeping action to get imaginary sand, water or sequins etc. off the body. It’s a great way to learn about body parts too. 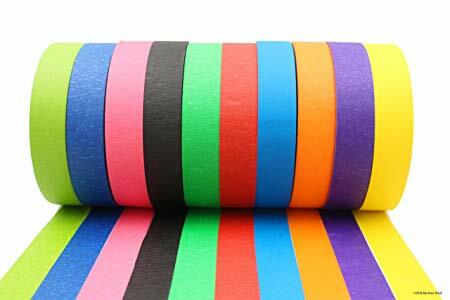 The rub is just one idea, we offer Fun Fizz training for school staff and you can find out more HERE. This is drawing giant, imaginary letters and words in the air in front of you. It helps to develop the muscles, balance and co-ordination needed to write in a fun way and can be done in any part of the day. 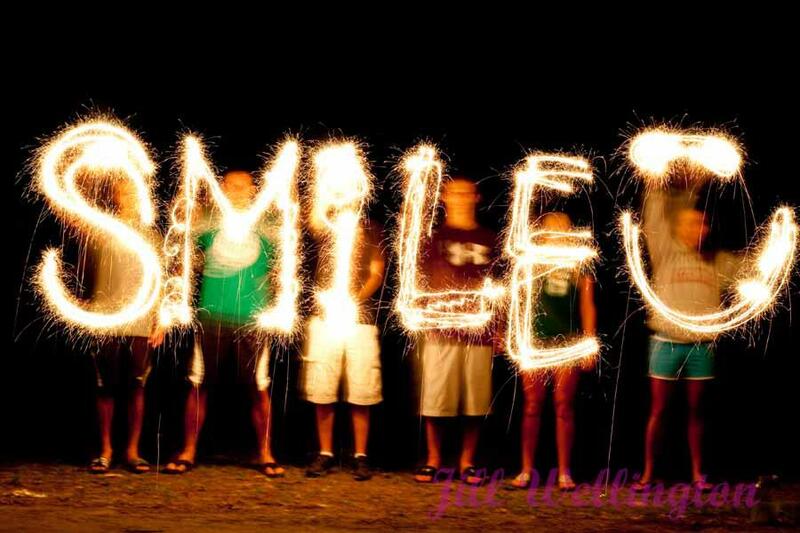 Once you’ve introduced a little sky writing you can quickly bring it into other lessons. Perhaps numbers in maths or sky writing key words in science. In the extreme you could do a whole dance lesson about sky writing! 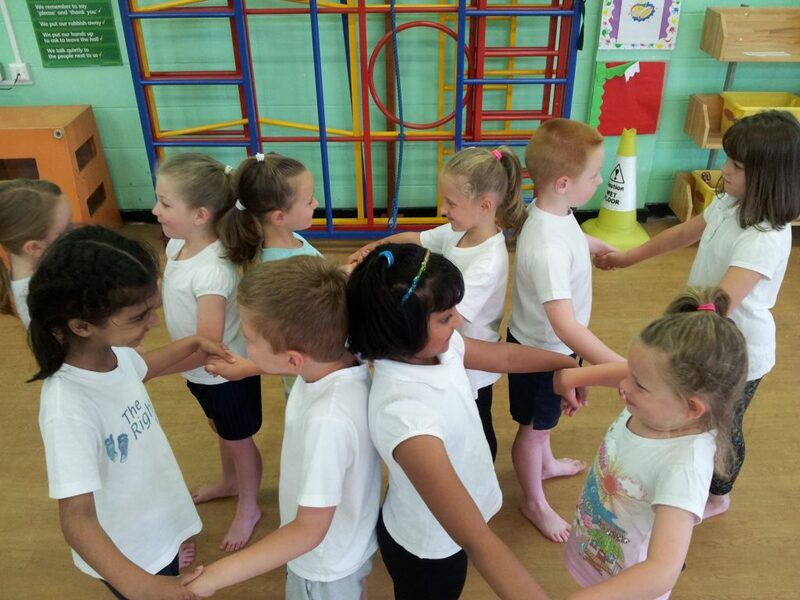 Try a free improvised warm up around the room where children spell their names or other key words. They can make up their own motifs using key words and the teacher could choreograph a ‘chorus’ to go between each group’s word motif. The possibilities are endless! At The Right Step we believe that every move counts. This mostly applies to our Active Armchairs classes, but when it comes to writing and developing the skills and muscles needed to earn a pen licence, it is also relevant! 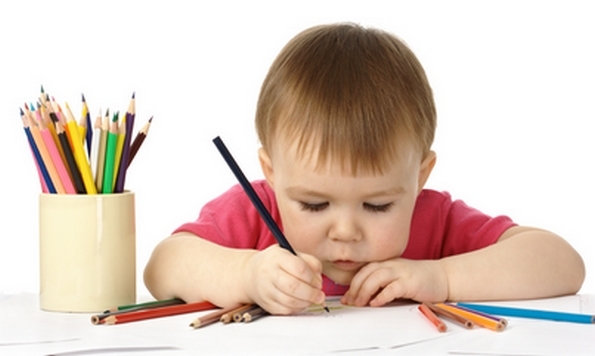 Find out more about how gross motor skills and core strength affect writing HERE. Turn queuing into a learning opportunity. 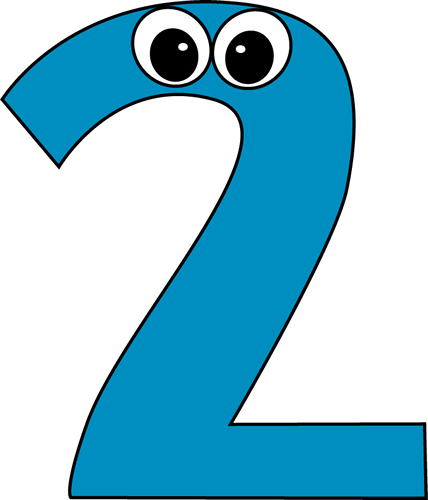 Mnemonic make difficult things such as sequences of planets or the number of days in a moment easier to remember. A lot of children would benefit from movement mnemonics. These could accompany common mnemonics or you could make something up. For example, when spelling biscuit, you can support children to remember the ‘cu’ part of biscuit by thinking about ‘a cup of tea and a biscuit’. Dancing the drinking from the cup and the eating of the biscuit could emphasise the point. At the end of the day, give your class a theme and ask them to dance out the door. You could do this to improve vocabulary and, for example, ask them to dance joyfully out the door. You can use this as a learning opportunity within your current topic and ask them to dance out the door in the way they think something or someone would move. They could move like a predator, a rain forest animal or a Victorian in their historic clothing. You could bring science in and ask them to move like some one on the moon or as though they were moving through chocolate, sand or water. They might do this individually, in small groups, as a guessing game or in one go, whatever is appropriate for your class. Hopefully these ideas give you a starting point for what could be a much more energetic and exciting way of learning and working. It’s not always possible to move and learn, but it should be possible to fit something extra in at least once a day.